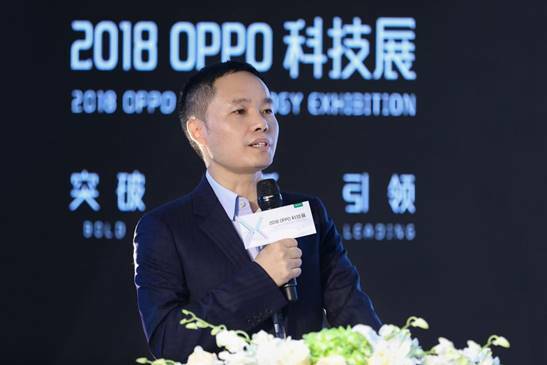 Chinese smarphone brand has announced today in Shenzhen in 2018 OPPO Technology Exhibition that it will increase R&D spending to RMB 10 billion (about USD 1.43 billion) next year – a 150% year-on-year increase – and that the company would continue to increase investment on a yearly basis. With the increased R&D capital, Oppo will integrate its supply chain and build on its technical expertise to enhance the company’s technological capabilities. Furthermore, the company will leverage AI to develop a range of smart devices, including smart watches and smart home technologies, to explore and meet the increasingly rigid demands of consumers in the age of the Internet of Things (IoT). OPPO is also focussing on Artificial Intelligence and has applied AI technologies across a wide range of applications including photography, facial recognition and fingerprint identification while introducing many innovative features including an AI-powered beauty camera, 3D portrait lighting and intelligent recognition scenarios. “The benefits brought about by AI technologies will truly be realized in the 5G era. For OPPO, AI is both a capability and a mindset, and our development prospects for AI are very broad,” Chen said.